We employ a team of knowledgeable people, who are experts in their chosen fields of sales, design, customer service and construction. 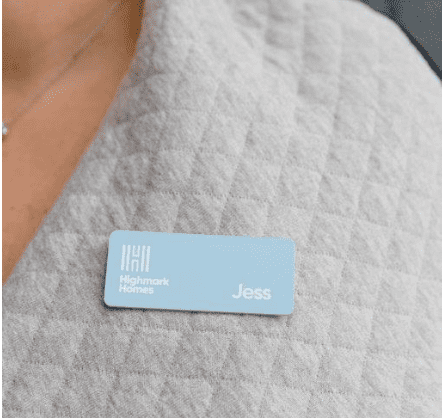 With Highmark Homes, you’ll experience a commitment to customer service and absolute peace of mind. We stand by our work with a six-month maintenance and 25-year structural warranties.